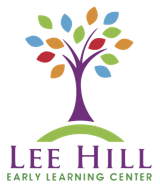 Lee Hill Early Learning Center is a dynamic and engaging learning community which supports the development of all who enter whether those individuals are children, staff, families, or members of the community. Our goal is to inspire joy and wonder through explorations of the world around us and interactions with the people who share our daily experiences. 1. Every individual is a unique combination of qualities, characteristics, and traits and deserves a safe and nurturing environment. 2. Every child is capable and competent. 3. 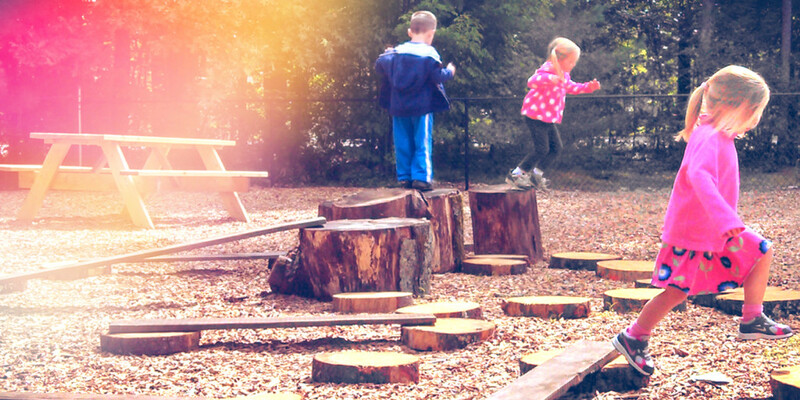 Play is essential for learning. All are encouraged (and expected) to play freely, fully, and joyfully. 4. Children are active learners who develop best through hands-on experiences. 5. To support the development of the whole child, growth must occur across all domains (social, emotional, physical, and cognitive) as well as all content areas (literacy, math, science, social studies, the arts, and nature). 6. Experiences in nature support environmental and aesthetic development and a sense of well-being. 7. Teachers, family and community members are essential participants in the learning that occurs each day. These adults learn alongside of and along with the children. We welcome the knowledge and expertise of the larger community. 8. Diversity among children, families, staff, and community members brings a richness of experience that encourages us to appreciate, respect, and understand different ways of being in the world.